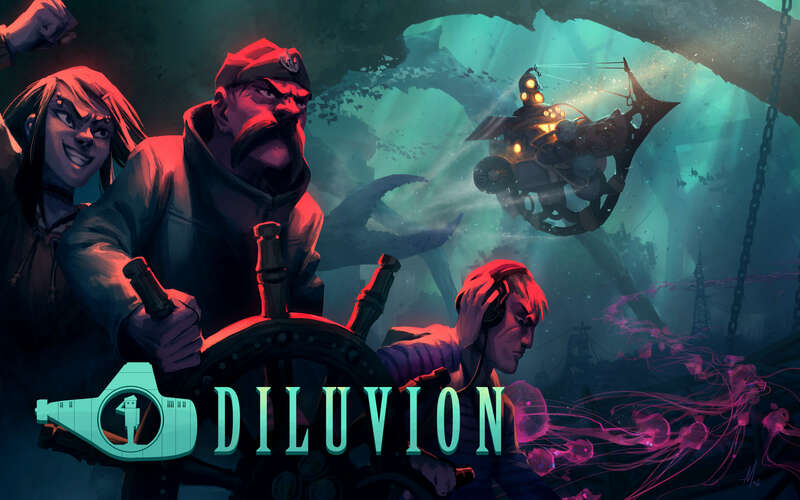 A collector’s edition of the game – Diluvion Fleet Edition – is also available today for €24.99. 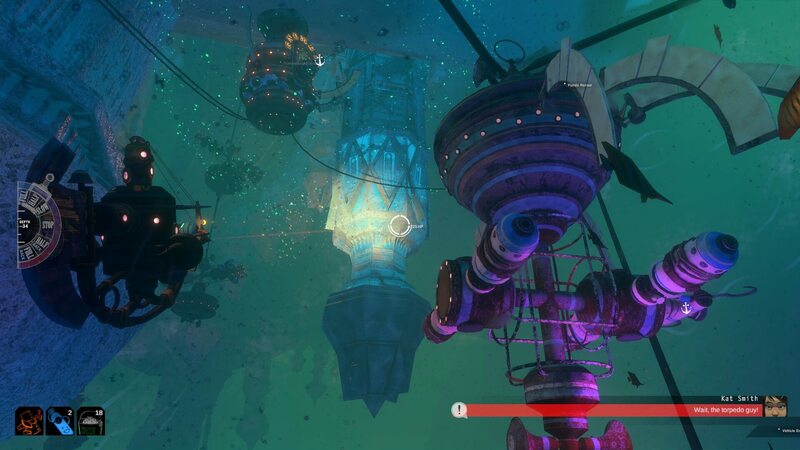 It includes an exclusive playable submarine called the “Manta”, a comprehensive digital art book and a downloadable copy of the game’s evocative original soundtrack. 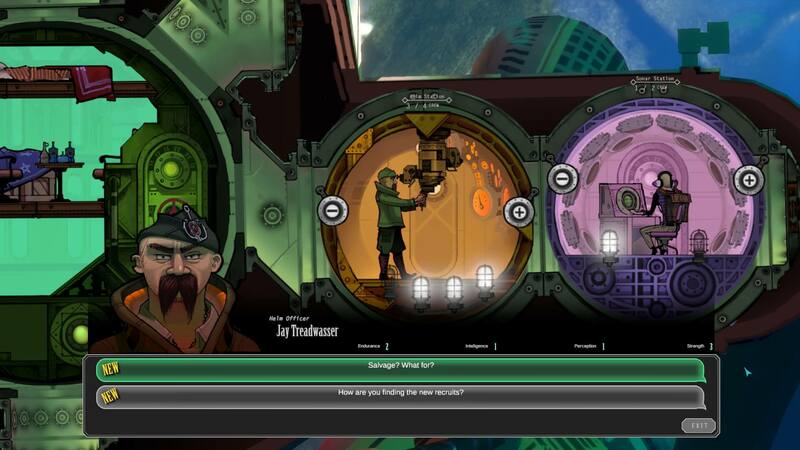 Deep below the frozen surface of a world devastated by a global flood rests an enormous undersea realm teeming with derelict vessels, unknown terrors and the last remnants of human civilization. 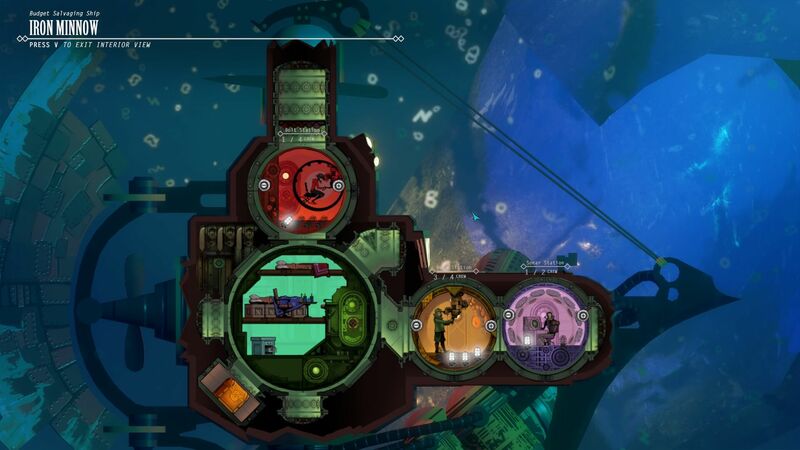 As a freelance captain hunting riches and glory, Diluvion lets players pilot their very own submersibles, assembling their crew, managing resources, discovering uncharted harbors, trading loot, collecting bounties and fending off threats human and inhuman in real-time 3D combat to survive. Players can even build their own home bases to shelter their growing fleet of nine unique and upgradable ships over the course of their adventure through this hauntingly beautiful domain. 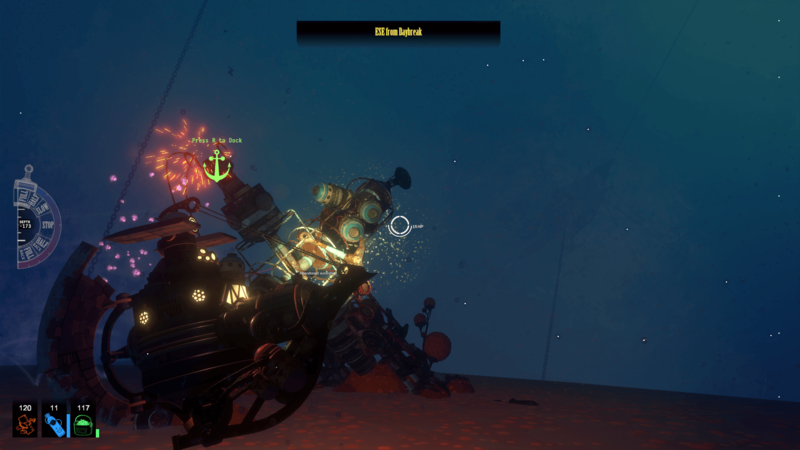 For more from Diluvion, please visit www.Diluvion.com, and follow Arachnid Games on Facebook and @Arachnid_Games on Twitter. Founded in California in 2012, our studio consists of a small team of experienced creatives who develop games that we would want to play. 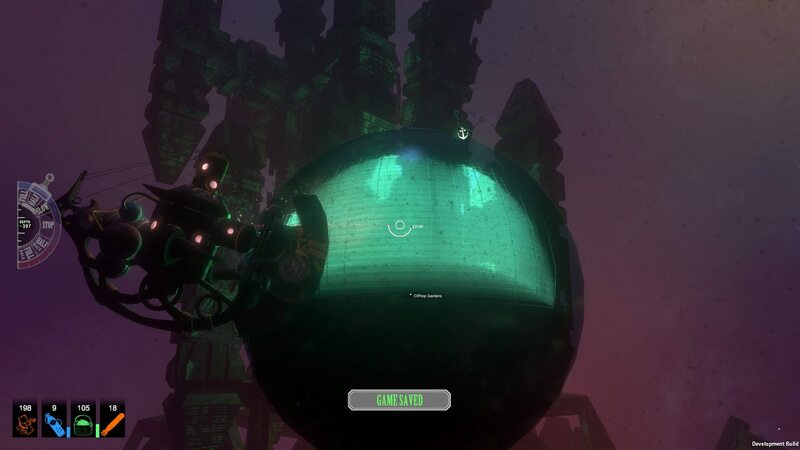 We strive to continuously bring something new and novel in all of our projects, and were awarded the 2013 Indie DB Visuality Award for our previous game, Ballpoint Universe. Our team has a combined total of 19 years of game development experience, and we’re currently hard at work on our most ambitious game to date, Diluvion. Launched in 2012, Gambitious, Inc. is the first global crowd-financing platform exclusively for games. 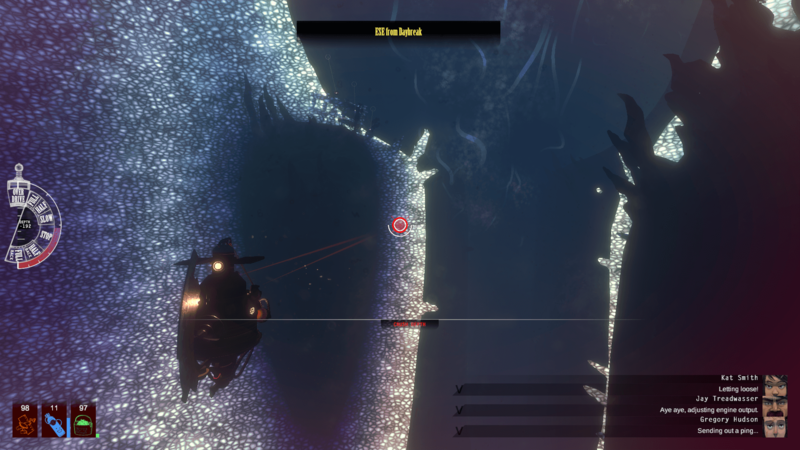 With a mission to create and foster a sustainable ecosystem for independent game creation and publishing, Gambitious utilizes its evolving set of creative crowd financing tools and techniques to get more great game titles funded, produced and successfully released. The company’s publishing label, Gambitious Digital Entertainment, was created in 2014 to offer professional, developer-friendly production, marketing and distribution services in order to ensure a timely return to investors and developers on projects. 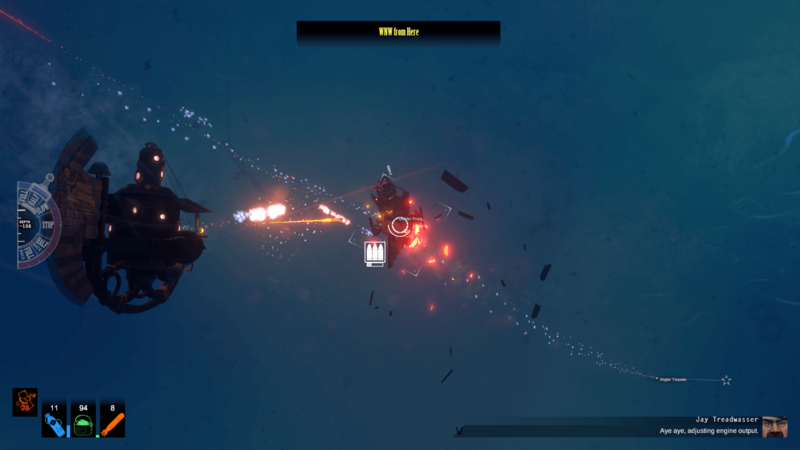 Gambitious has successfully established partnerships and released its titles on Steam, the PlayStation®Store, Xbox Games Store, GOG.com, Humble and the Mac Store as well as a number of emerging global digital distributors. 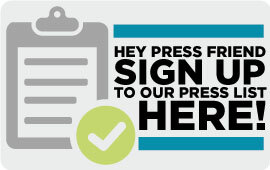 For more information, visit www.Gambitious.com, like us on Facebook and follow us @GambitiousInc on Twitter.